We believe there should be collaboration between the entire team of architects, engineers, owner and contractors, as well as plan review agencies to provide a well-rounded architectural design service. We creatively approach designs from various angles with no pre-conceived notions to provide a unique experience for each client, project and application. The built environment is further enhanced by detailing it to the final finishes. We focus on every element to ensure ultimate comfort for the client and make decisions to best accentuate the unique features of the space. Green & sustainable design is smart design and reinforces our deep-rooted, ongoing investment of a building’s impact on the environment. Feasibility Studies are highly recommended for adaptive reuse projects, as they are an overview of the current conditions of an existing building and will quickly determine if the proposed strategy is realistic of moving forward. SAAarchitects acts as the advisor to clients and teams and is the single point of contact for coordinating all involved parties. SAAarchitects’ Construction Administration Services are used to conduct regular team meetings on site with design, construction and owner representatives. SAAarchitects communicates with local, state and federal agencies regarding applicable grants, qualifications, and certifications that are feasible. Code analysis based on local municipality, state and federal requirements. 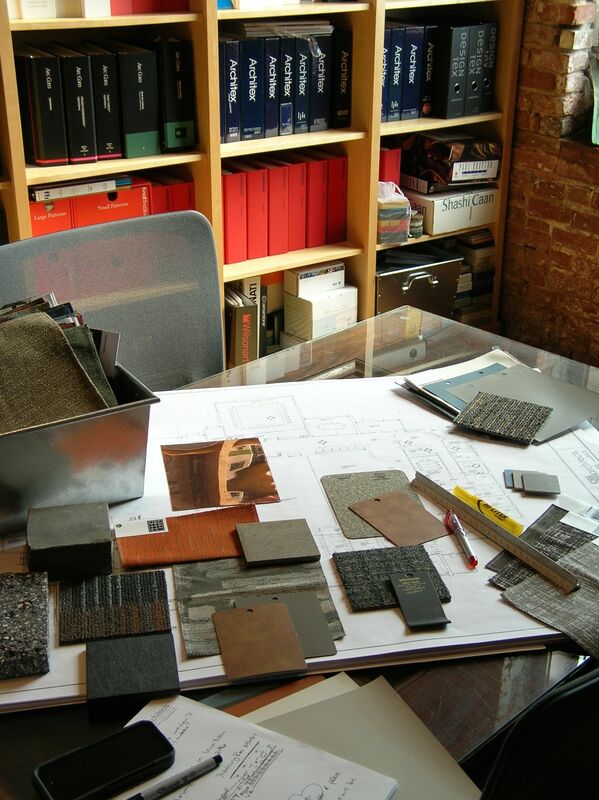 SAAarchitects provides the owner with services to assist in site selection for a project. SAAarchitects’ proactive approach and long-term relationships with members of the realtor and broker communities reinforces the preliminary design phase. Along with innovative design ideas, SAAarchitects has an extensive portfolio that includes municipal township buildings, community park facilities, Pennsylvania Department of General Services, and Veterans Affairs projects.